The challenge is vital for our city because we desperately need to raise more money for the Imagination Library to ensure more of our youngest children can get a free book delivered to them every month from birth until their 5th birthday. 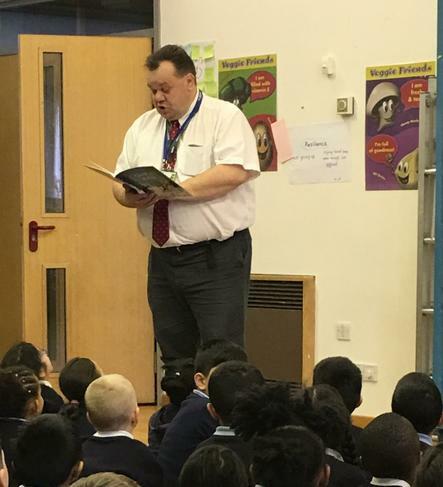 We know that the scheme does a great job of making sure that children develop an early love of reading and are better prepared for when they start at primary school. If you are able, please direct people to my fundraising page at www.gofundme.com/bigreadingchallenge. Let’s try to get as many books to as many children as possible.